Cook-Chill in as Little as 100 Square Feet. 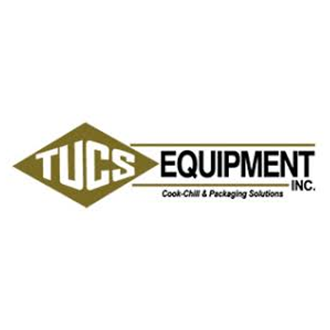 Increase food safety and quality while reducing food and labor costs with cook-chill equipment from TUCS Equipment. 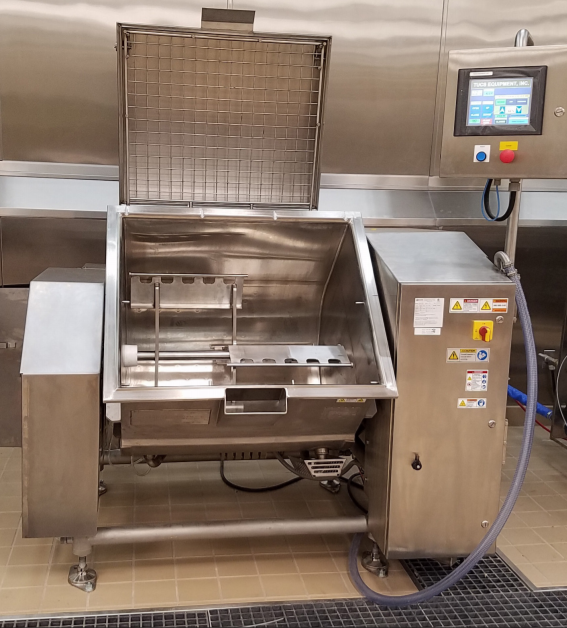 Receive a personalized set of TUCS Equipment solutions from Pace Reps.